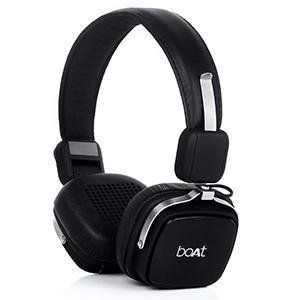 State-of-the-art design and technology come together in the unbelievable sound of the boAt Rockerz 600 wireless headphones. Stay unplugged as you plug into unparalleled wireless performance that will deliver sound on the go, wherever you go. Its dynamic 40mm drivers pack a punch of true bass like no other, delivering a rhythmic response to even the most demanding tracks. 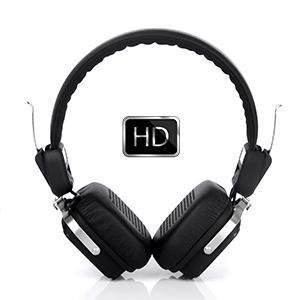 With a wide frequency range of 20Hz- 20kHz, you ll be hearing your favourite songs in a whole new light. So turn up the volume, plug in and tune out in style. Feel the HD sound quality with super extra bass. Made for today s heavy-hitting bass lines and dropping beats, Super Extra Bass technology delivers powerful, clear bass sound where it s hard to find in its class Bluetooth headphones. The result is a full, deep, resonating sound that s perfect for your music. So push the button, crank it up and let the bass drop. 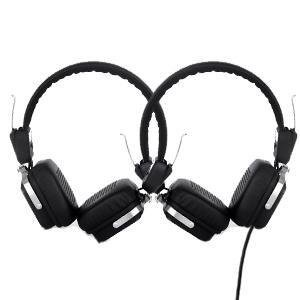 Created to compliment your lifestyle, the stylish Rockerz 600 Wireless headphones are a definite fashion statement. With its gleaming aluminum housing and gorgeous black faux leather ear cups and headband, get ready to turn heads wherever you go. What s more, it s lightweight, foldable, portable and most of all compact. 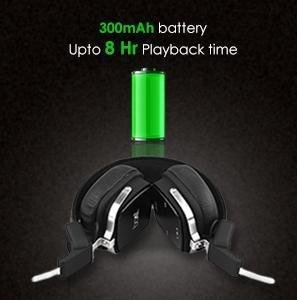 These precision designed pair of headphones are made to let you move with ease. Just fold them up and take them with you. 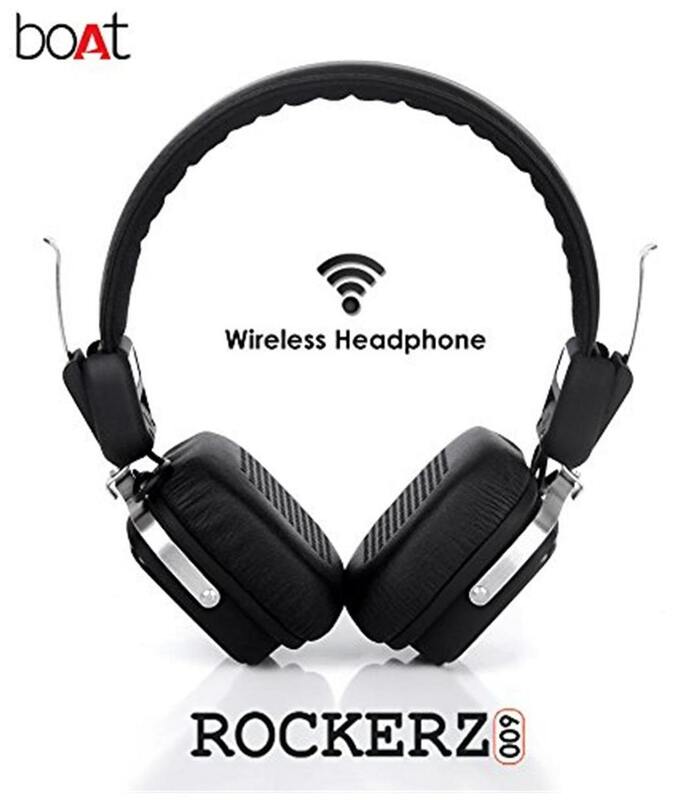 An ear cup that doubles as a control panel, the Rockerz 600 are truly the wireless headphones of the future. Now you can pause/play, change tracks, adjust the volume and even answer calls with a simple tap of the ear cup. A clutter-free, seamlessly integrated design for instinctive use. Plug in or unplugged, you re always good to go with the Rockerz 600. Even after extended use, these wireless headphones will keep giving you the sound you want. Simply plug in the included wire to a 3.5mm audio jack and carry on. 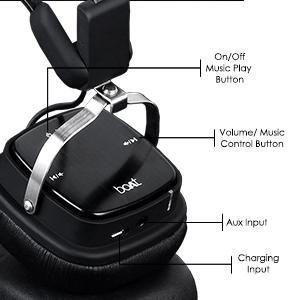 The Rockerz 600 wireless headphones come with a cable included so you re all set right out of the box. Music uninterrupted. Now you can enjoy your favourite tunes all day thanks to the 300mAh Rechargeable Li-Polymer battery that delivers up to 8 hours of audio excellence. From music, to movies, videos and so much more, it s all in a day s work for the Rockerz 600. What s more, you can get a full charge in just 2 hours with the included USB cable and just 15 minutes of charging will give you another 1-2 hours of run time, giving you endless enjoyment.